Found 12 file extension associations related to Adobe InCopy and 8 file formats developed specifically for use with Adobe InCopy. 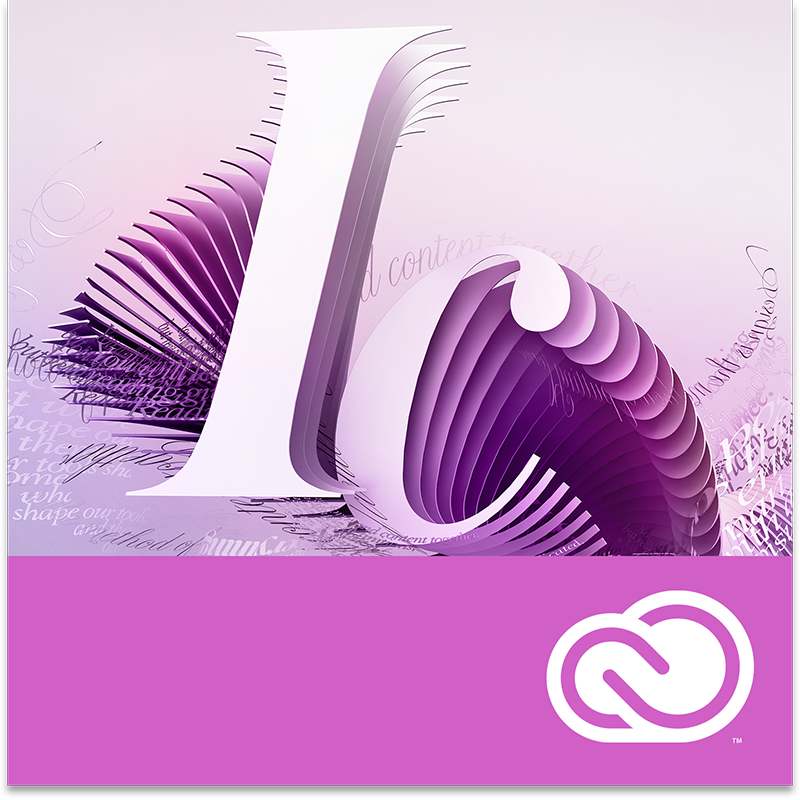 A professional writing and editing solution, Adobe InCopy software tightly integrates with Adobe InDesign software. Enable a parallel workflow between design and editorial staff, precisely fit copy to layout, and efficiently meet editorial deadlines. Get everyone on the same page. With InCopy CC, writers, editors, and designers can work simultaneously on a single document without overwriting each other's contributions. Now with support for Retina displays, new ways to find fonts quickly, and other features to help you work smoothly. If you have a Creative Cloud membership, you can save InCopy files to the cloud so you can work from anywhere. If you need more information please contact the developers of Adobe InCopy (Adobe Systems Incorporated), or check out their product website.